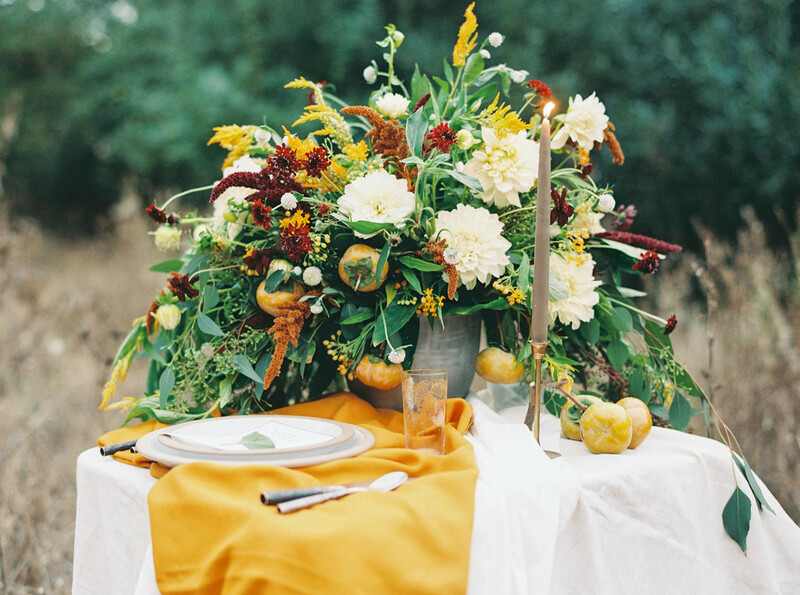 This absolutely beautiful fall wedding shoot is by Meghan Mehan Photography! Not many people would choose to use this brighter golden orange for linens, but the way it matches with the flowers is amazing for fall! Organically draping linens over the table instead of them being perfectly flat is the new style for weddings. I love the simplicity & natural way that they look along with the organic look to the flowers. 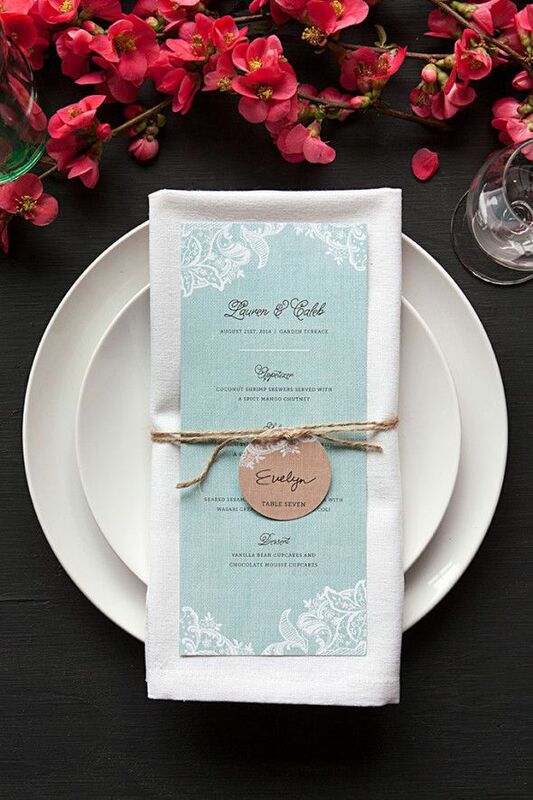 Choosing a brighter color like this will look best if there are only a few subtle touches of the same color on the table, to compliment it, like the orange in the bouquet or the fruit. The diamond pouch fold is very simple & gives you a way to tuck your details inside of the napkin. The newest trend for 2016 is a striped bistro style napkin! Size is 18" x 22" and available in 16 colors. Order yours now!